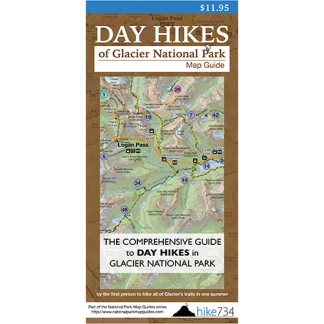 This long hike is the one to take if you want to see flower meadows, burned forests, and waterfalls. Starting out in the wide open meadows of St. Mary, you go in and out of burned forests for four miles, then meet up with Red Eagle Creek. After following the creek for 0.4 miles, the trail splits off to the right to take you up and over a burned ridge and down to St. Mary Lake. 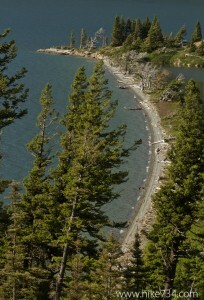 The forested trail follows the southern shoreline of the lake, alternating between views and forest. You cross a handful of feeder creeks and mini waterfalls until you get to the breathtaking Virginia Falls. From here you follow the cascading Virginia Creek down to St. Mary Falls for a big wonderful day.